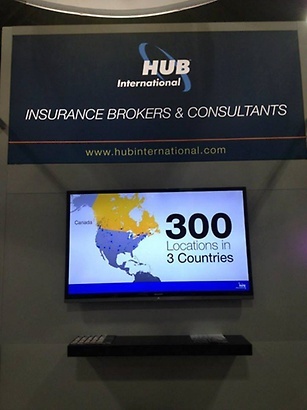 HUB International was formed with the merger of 11 privately held Canadian insurance brokerages in 1998. 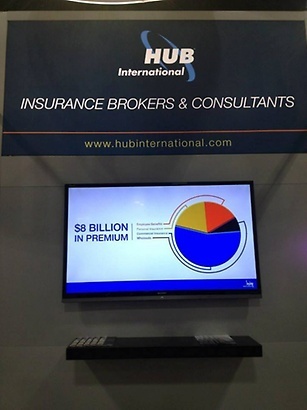 Today, we are ranked among the largest insurance brokers worldwide. 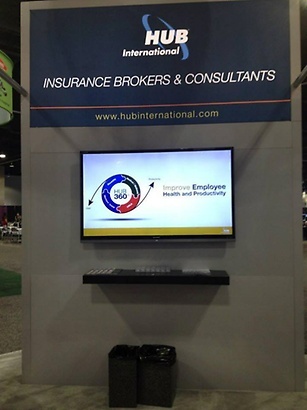 The entrepreneurial spirit that formed HUB is evident today in the way we do business. Our company is organized around large regional ?hubs? with over 250 satellite offices. Our structure enables us to be proactive in addressing local market needs while centrally managing the growth of our business with consistent standards. We are here to help you evaluate your risks and develop solutions that are tailored to your needs. 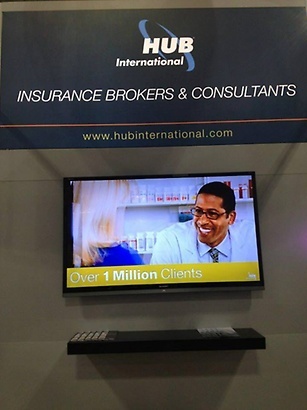 HUB International will be the leading sales and service organization in the insurance industry. We will be the first choice of customers, employees and investors, offering them their best value-added opportunity over the long term. We will conduct ourselves ethically and promote diversity and development. While global, our strength lies in our commitment to the communities we live and do business in. We're here to help you.